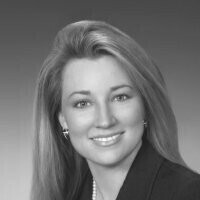 Beth is a Partner with Zeppos Rautiola, LLP. She is general counsel for business owners. She counsels on routine corporate maintenance, entity selection, liability protection, corporate growth and development. She creates and assists with the implementation of exit strategies, buy-sell agreements, business planning/strategy, leases, and design of plans for general wealth accumulation and preservation by utilizing tax planning and strategic growth techniques.